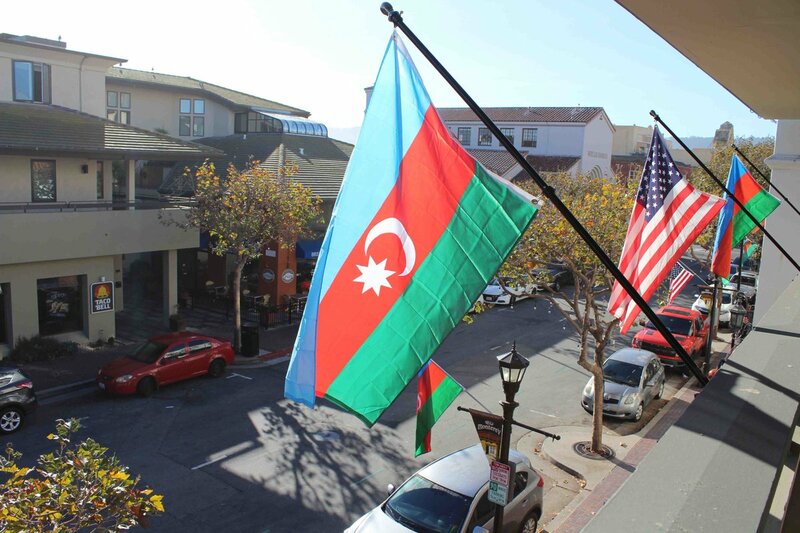 National Flag Day of Azerbaijan was marked in the U.S. City of Monterey, California. In honor of this day, a central street (Alvarado Str.) 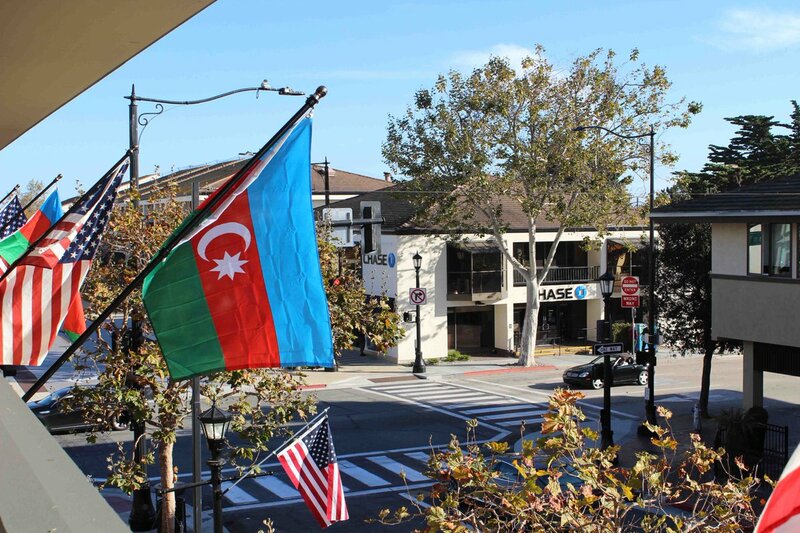 of Monterey was decorated with many Azerbaijan flags, said a message from Azerbaijan's Consulate General in Los Angeles. Moreover, November 9, 2018 was proclaimed as “Azerbaijan National Flag Day” in the city. 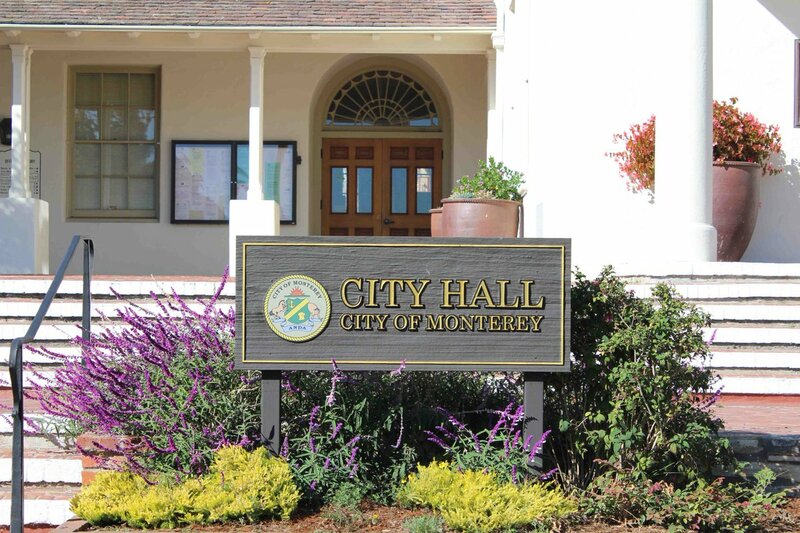 The relevant proclamation was signed by the Mayor of Monterey Clyde Roberson.